Adult attention-deficit/hyperactivity disorder (ADHD) is a mental health disorder that includes a combination of symptoms, such as difficulty paying attention, hyperactivity and impulsive behavior. Adult ADHD can lead to poor work or school performance, unstable relationships, low self-esteem, and other problems. Symptoms generally start in early childhood and continue into adulthood. 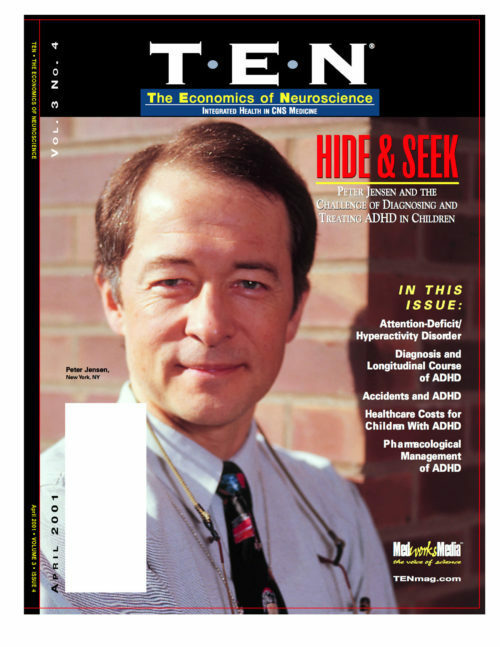 In some cases, ADHD is not recognized or diagnosed until the person is an adult. 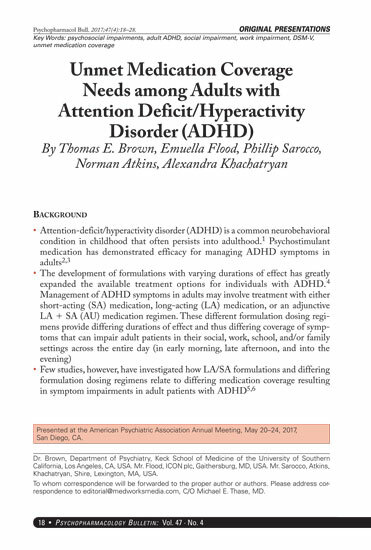 Adult ADHD symptoms may not be as clear as ADHD symptoms in children. In adults, hyperactivity may decrease, but struggles with impulsiveness, restlessness and difficulty paying attention may continue. 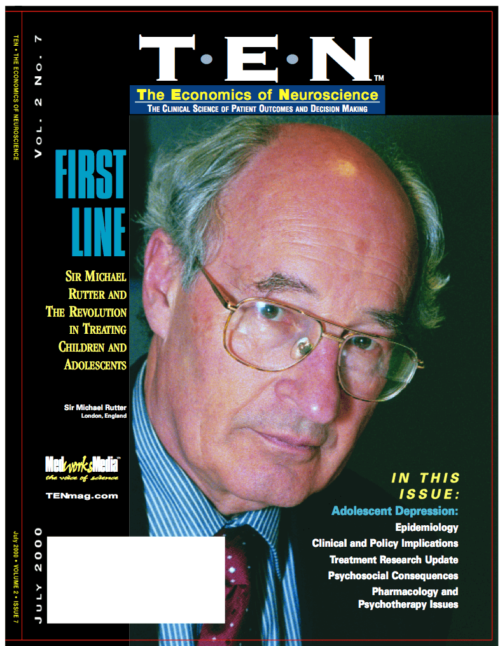 Treatment for adult ADHD is similar to treatment for childhood ADHD. Adult ADHD treatment includes medications, psychological counseling (psychotherapy) and treatment for any mental health conditions that occur along with ADHD. Some ADHD medications approved for children are not approved for adult use. Many adults with ADHD aren’t aware they have it they just know that everyday tasks can be a challenge. Adults with ADHD may find it difficult to focus and prioritize, leading to missed deadlines and forgotten meetings or social plans. The inability to control impulses can range from impatience waiting in line or driving in traffic to mood swings and outbursts of anger. Seek a provider who has training and experience in caring for adults with ADHD. Signs and symptoms of ADHD in adults can be hard to spot. However, core symptoms start early in life before age 12 and continue into adulthood, creating major problems. Some medical conditions or treatments may cause signs and symptoms similar to those of ADHD. 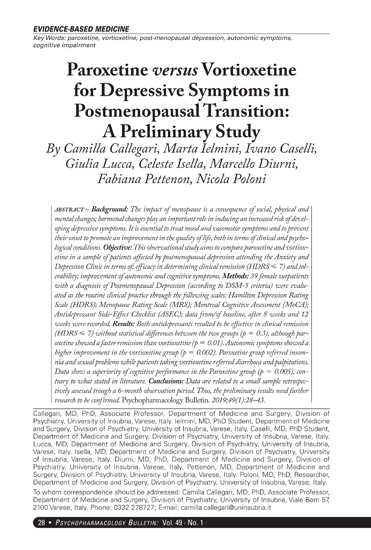 Mental health disorders, including mood disorders such as depression or anxiety, conduct disorders, learning and language deficits, or other psychiatric disorders. 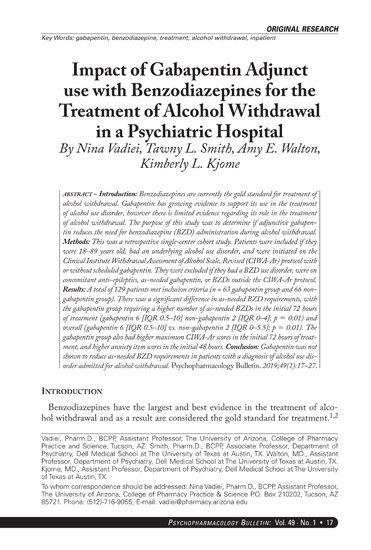 Drugs and medications, such as alcohol or other substance abuse and certain medications. 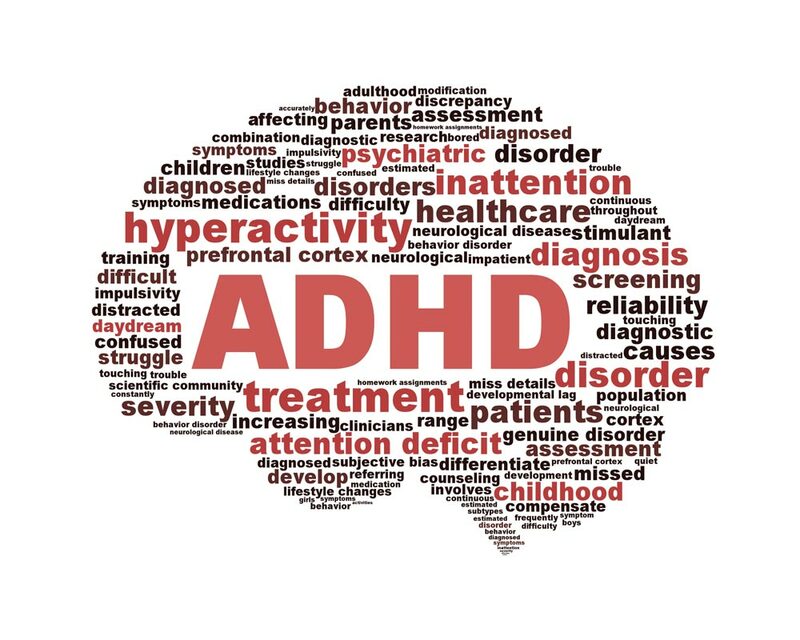 Standard treatments for ADHD in adults typically involve medication, education, training and psychological counseling. A combination of these is often the most effective treatment. These treatments can relieve many symptoms of ADHD, but they don’t cure it. It may take some time to determine what works best for you. Talk with your doctor about the benefits and risks of any medications. 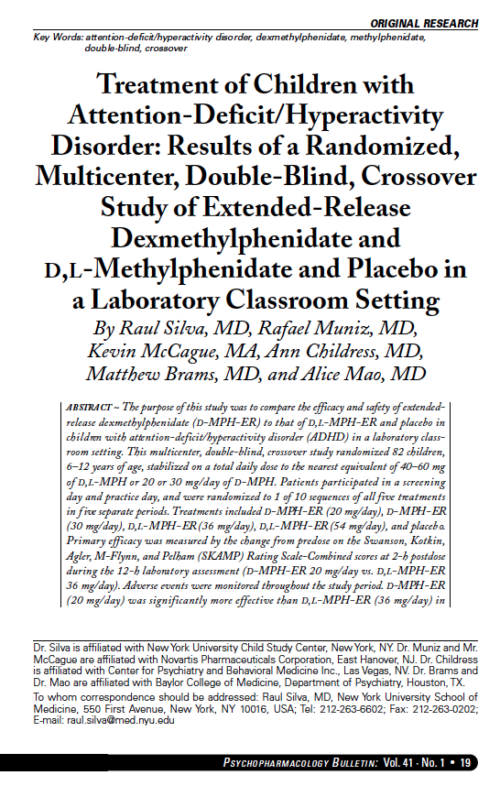 Stimulants, such as products that include methylphenidate or amphetamine, are typically the most commonly prescribed medications for ADHD, but other drugs may be prescribed. Stimulants appear to boost and balance levels of brain chemicals called neurotransmitters. Other medications used to treat ADHD include the nonstimulant atomoxetine (Strattera) and certain antidepressants such as bupropion (Wellbutrin, others). 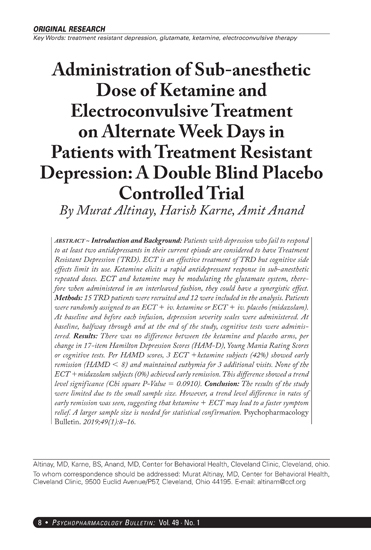 Atomoxetine and antidepressants work slower than stimulants do, but these may be good options if you can’t take stimulants because of health problems or a history of substance abuse or if stimulants cause severe side effects. The right medication and the right dose vary among individuals, so it may take time to find out what’s right for you. Tell your doctor about any side effects. Counseling for adult ADHD generally includes psychological counseling (psychotherapy), education about the disorder and learning skills to help you be successful. Cognitive behavioral therapy. This structured type of counseling teaches specific skills to manage your behavior and change negative thinking patterns into positive ones. It can help you deal with life challenges, such as school, work or relationship problems, and help address other mental health conditions, such as depression or substance abuse. Therapy that focuses on these issues and ways to better monitor your behavior can be very helpful. So can classes to improve communication and develop conflict resolution and problem-solving skills. Couples therapy and classes in which family members learn more about ADHD may significantly improve your relationships. There’s little research to indicate that alternative medicine treatments can reduce ADHD symptoms. However, one recent study indicates that mindfulness meditation may help improve mood and attention in adults who have ADHD, as well as those who don’t have ADHD. Before using alternative interventions for ADHD, talk with your doctor about risks and possible benefits. While treatment won’t cure ADHD, it can help a great deal with symptoms. Treatment typically involves medications and behavioral interventions. Early diagnosis and treatment can make a big difference in outcome. The primary features of attention-deficit/hyperactivity disorder include inattention and hyperactive-impulsive behavior. ADHD symptoms start before age 12, and in some children, they’re noticeable as early as 3 years of age. 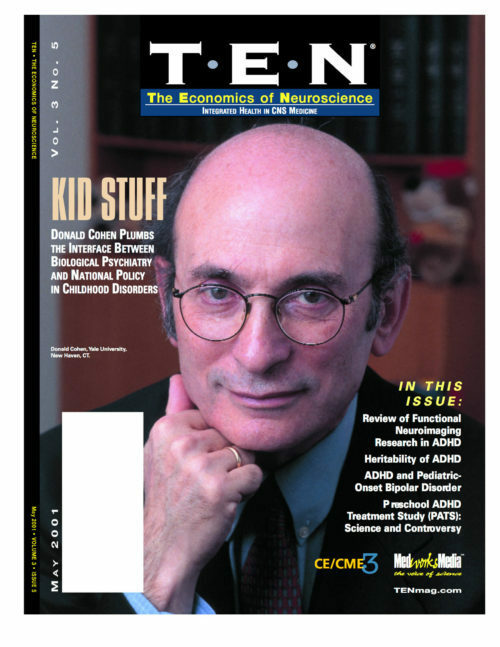 ADHD symptoms can be mild, moderate or severe, and they may continue into adulthood. Most healthy children are inattentive, hyperactive or impulsive at one time or another. It’s normal for preschoolers to have short attention spans and be unable to stick with one activity for long. Even in older children and teenagers, attention span often depends on the level of interest. The same is true of hyperactivity. Young children are naturally energetic they often are still full of energy long after they’ve worn their parents out. In addition, some children just naturally have a higher activity level than others do. Children should never be classified as having ADHD just because they’re different from their friends or siblings. Children who have problems in school but get along well at home or with friends are likely struggling with something other than ADHD. The same is true of children who are hyperactive or inattentive at home, but whose schoolwork and friendships remain unaffected. 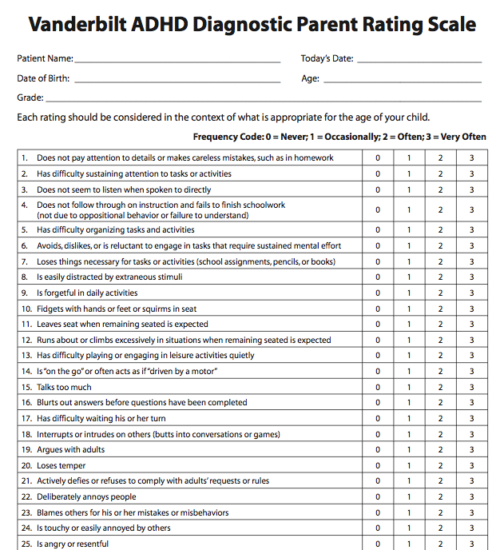 If you’re concerned that your child shows signs of ADHD, see your pediatrician or family doctor. Your doctor may refer you to a specialist, but it’s important to have a medical evaluation first to check for other possible causes of your child’s difficulties. Although sugar is a popular suspect in causing hyperactivity, there’s no reliable proof of this. Many issues in childhood can lead to difficulty sustaining attention, but that’s not the same as ADHD. 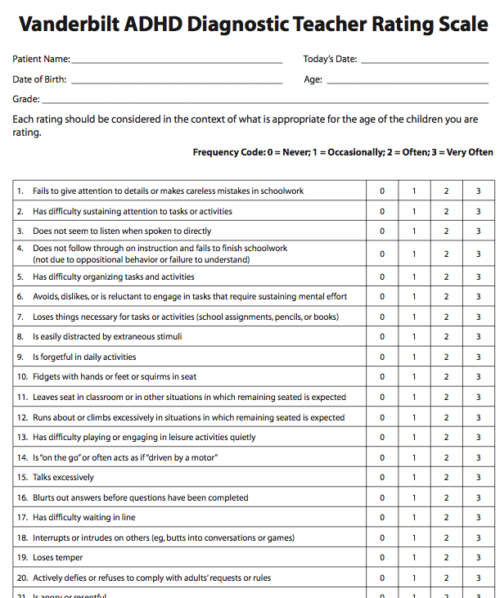 In general, a child shouldn’t receive a diagnosis of attention-deficit/hyperactivity disorder unless the core symptoms of ADHD start early in life before age 12 and create significant problems at home and at school on an ongoing basis. 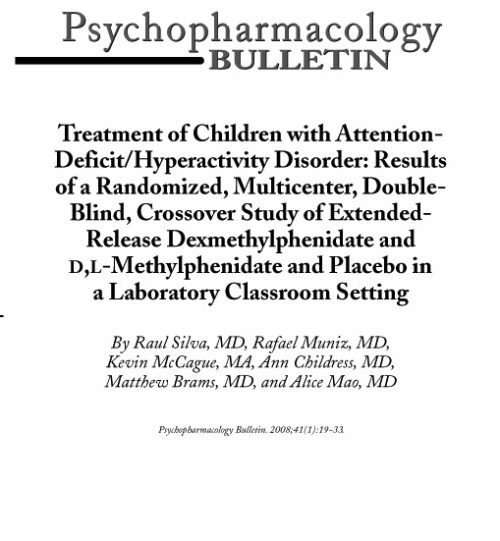 Currently, stimulant drugs (psychostimulants) are the most commonly prescribed medications for ADHD. Stimulants appear to boost and balance levels of brain chemicals called neurotransmitters. These medications help improve the signs and symptoms of inattention and hyperactivity sometimes effectively in a short period of time. Vitamin or mineral supplements. While certain vitamins and minerals from foods are necessary for good health, there’s no evidence that supplemental vitamins or minerals can reduce symptoms of ADHD. “Megadoses” of vitamins doses that far exceed the Recommended Dietary Allowance (RDA) can be harmful.